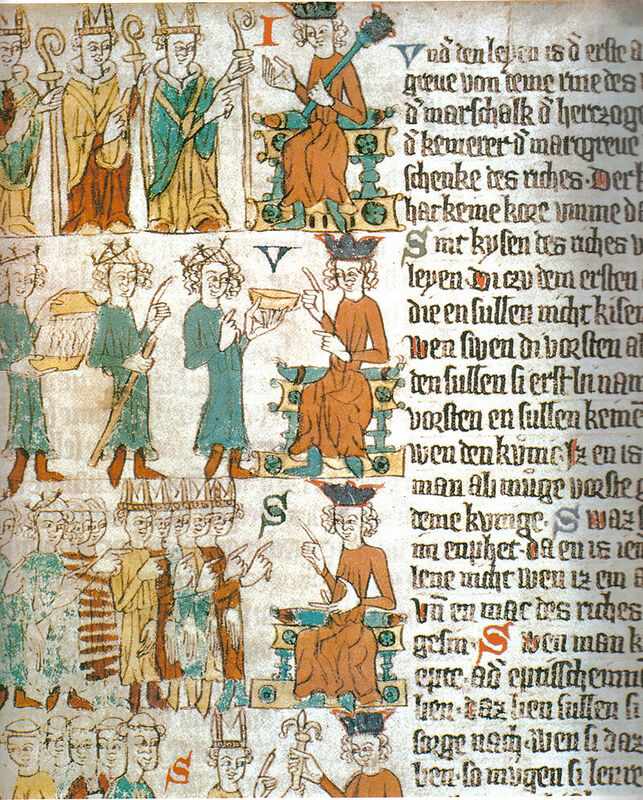 The Saint Louis Conference on Manuscript Studies is the longest running annual conference in North America devoted exclusively to medieval and Renaissance manuscript studies. Organized by the Vatican Film Library in conjunction with its journal, Manuscripta, the two-day program each year offers a variety of sessions addressing the production, distribution, reception, and transmission of pre-modern manuscripts, including such topics as paleography, codicology, illumination, textual transmission, library history, provenance, cataloguing, and others. 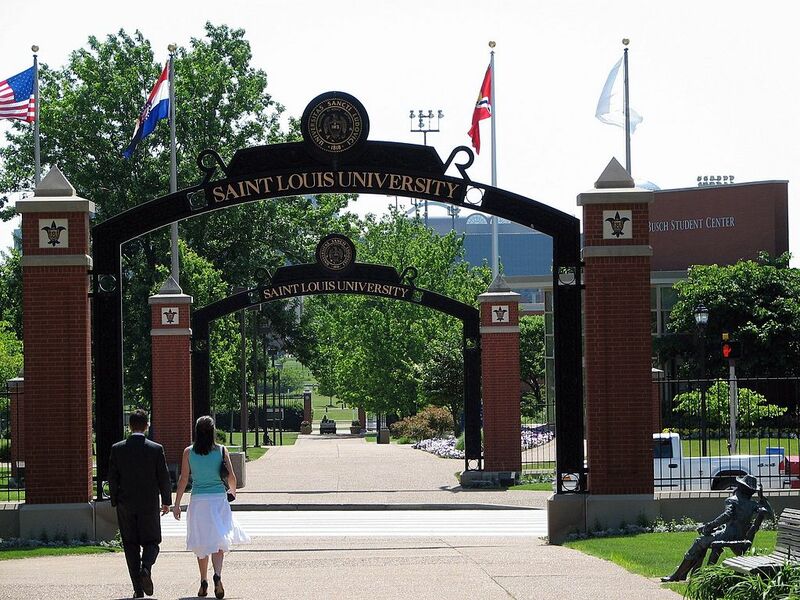 Paper or session proposals are invited for the 43rd Saint Louis Conference on Manuscript Studies, to be held at Saint Louis University in St. Louis, MO, 14–15 October 2016. The guest speaker will be Madeline H. Caviness (Mary Richardson Professor Emeritus, Tufts University), speaking on Medieval German Law and the Jews: The Sachsenspiegel Picture-Books. Proposals should address the material aspects of late antique, medieval, or Renaissance manuscripts. Papers are twenty minutes in length and a full session normally consists of three papers. Submissions of papers may address an original topic or one of the session themes already proposed. Submissions of original session themes are welcome from those who wish to be organizers. Every year we try to have a panel that parallels the topic explored by the keynote speaker. To complement Madeline Caviness’s “Medieval German Law and the Jews: The Sachsenspiegel Picture-Books,” we welcome papers that will explore/discuss medieval and Renaissance Hebrew manuscripts that reflect cultural interactions between Christian and Jewish communities in diverse geographical locations. This session focuses on manuscripts of travel and accounts of places and geographies intended for practical use: perhaps as guidance for a journey; descriptions of topography and marvels, or as travel accounts of pilgrimage, mission, exploration, and commercial or diplomatic expeditions. They could constitute itineraries, guidebooks, narratives, surveys, chorographies, or practical maps such as city plans, local maps, or portolan charts. We invite papers that examine any of these aspects of manuscripts associated with travel, with particular attention to their production, illustration and decoration, use, transmission, or preservation. 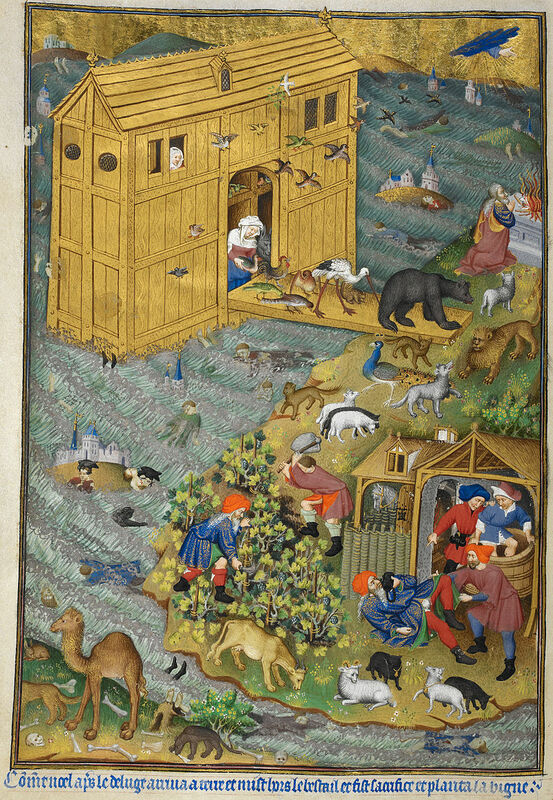 The names of famous manuscripts come quickly to mind, especially because of their association with wealthy and celebrated figures: the Bedford Hours; the Très Riches Heures of Jean, Duke of Berry; the Bible of Borso d’Este, for example. Less well-known are their subsequent owners, who may have been equally notable but have been eclipsed by the aura surrounding the first. This panel seeks papers that examine the cumulative ownership history of extraordinary manuscripts, before they entered their present holding institutions. Here is your chance to propose and assemble, or propose and contribute to a panel that speaks to a manuscript theme that you have long been wishing to see explored, or investigated from a particular standpoint. We are open to proposals on all manuscript genres, from any geographical locale, on all aspects of manuscript study: transmission and reception, codicology, local practices of production, collecting, library history, cultural influence, and scholarly use. Please submit a paper or session title and an abstract of not more than 200 words by 15 March 2016 via our online submission form. Those whose proposals are accepted are reminded that registration fees and travel and accommodation expenses for the conference are the responsibility of speakers and/or their institutions. For more information, contact Erica Lauriello, Library Associate Sr for Special Collections Administration, at 314-977-3090 or vfl@slu.edu.